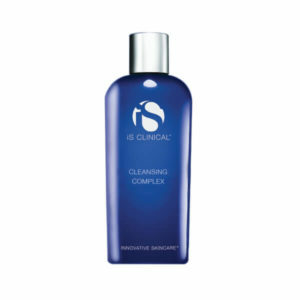 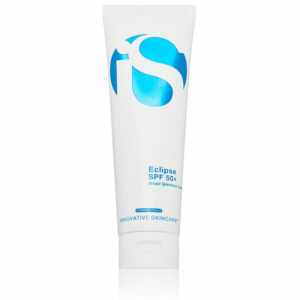 Helps fight the signs of aging as it brightens and hydrates the complexion. 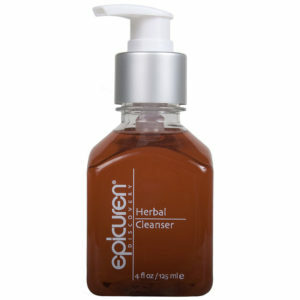 An infusion of natural botanical extracts are included to aid in calming and balancing dehydrating skin. 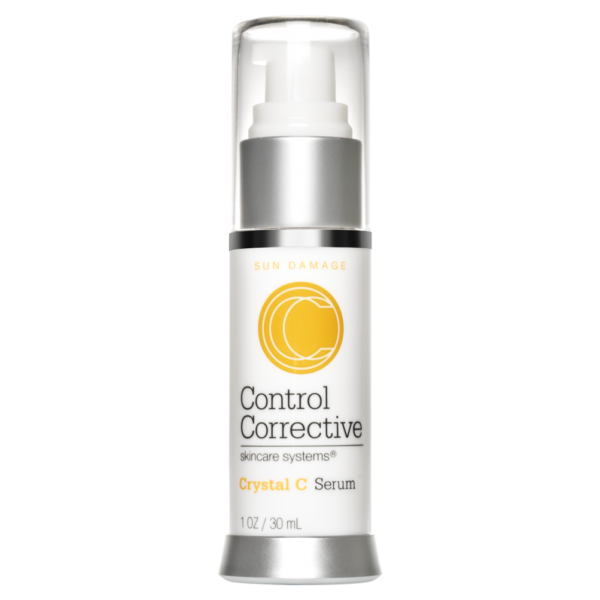 Crystal C Serum brightens and hydrates skin to fight the signs of aging. 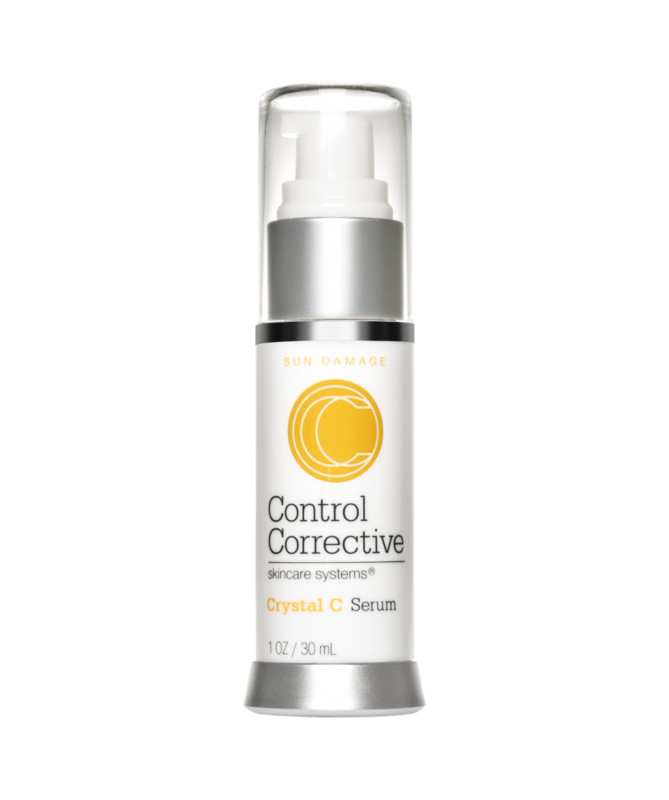 As an enhancement to any anti-aging regimen, this serum packs powerful active ingredients for visible results!